Your Titan Techs keep your engine running cool and your vehicle lasting longer. Fluids protect your engine against damage caused by friction and heat. 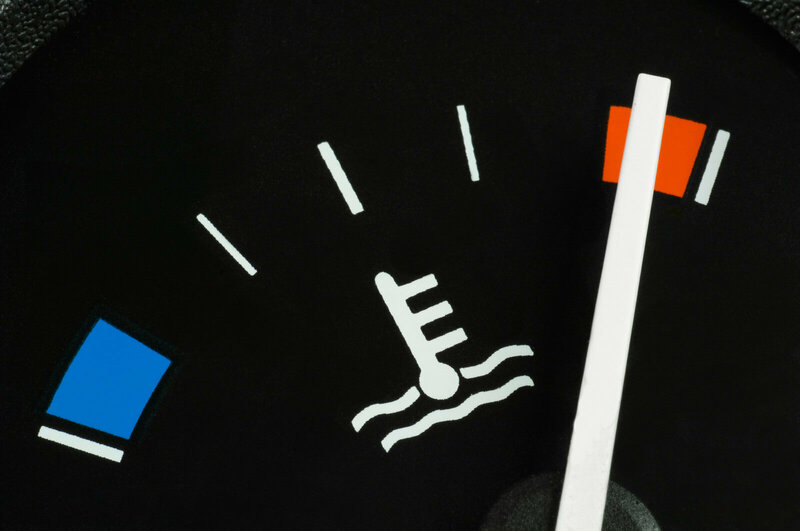 Over time coolant or antifreeze breaks down and loses it ability to protect the engine from heat, corrosion, and deposit build up. We recommend a Cooling System Service when a vehicle has dirty coolant fluid and every 30,000 miles as preventative maintenance. Click here: What Color is your Antifreeze or Coolant?